The past few blog topics have been revolving around team management; how to manage teams, make them more effective and promote a healthy work environment in which your employees can thrive. We have also given special attention to the ways different personalities in the workplace influence its balance and dynamics. However, despite a manager’s best efforts, there are some common workplace conflicts that are almost impossible to avoid. And you need to be prepared to resolve them as quickly and efficiently as possible! Tension in the workplace can be a result of multiple factors. Such as job dissatisfaction, cultural differences, personal aspirations and many more. If left undealt with, these issues can wreak havoc on your employees’ productivity. They can cause even deeper problems like absenteeism and high employee turnover. Although conflicts have a negative connotation, you can turn them around and make them work to your advantage! But, first things first. In this article, we are going to give you all the information you need to identify common workplace conflicts. We’ll also introduce you to the concept of leadership and conflict resolution management. Moreover, we are going to illustrate some of the most common examples of conflict in the workplace and explain what workplace conflict is. Let’s dive in! Conflict management is the sum of techniques and practices a good team leader follows to handle conflicts that occur among staff members, or between employees and the higher management. Employee dispute resolution in the workplace is not an easy task. It takes a lot of sensible thinking and sense of fairness to bring the two opposite sides to compromise and work out their differences in a civilized manner. There are several approaches to conflict management and, depending on the type of conflict, you can choose a different course of action. Unhappy faces: Take a walk around the company offices and observe the employees’ expressions. Look for people who seem depressed or stressed out. Arrange a meeting with them or the HR department to discuss possible problems they might be facing. They might be regarding their workload, responsibilities or even personal matters that burden them. Unhappy employees are more prone to inciting tension. Spotting this before it becomes a bigger issue will benefit your company’s welfare more than you think. Corridor gossiping: While taking that walk around the office, be sure to check for cliques that might be whispering to each other in the corridors. A very common source of fighting in the workplace are groups of employees who have teamed up to undermine others so as to promote their own interests inside the company. Shouting: An obvious sign of friction in the workplace is the audible form of its expression. If some of your employees are becoming more and more easily agitated, you might want to discover the cause of their irritability to avoid future problems. Avoiding communication/eye-contact: During meetings, pay close attention to team members who avoid interacting with each other. They might not greet each other or avoid eye-contact when in the same room. This is a clear indicator of conflict, imminent or pre-existing. Complaints directly from a team member: The official way for employees to express dissatisfaction or report their involvement in any kind of conflict, is to file a complaint with the HR department. If your company does not have a specific person who handles such matters, that person should be you, the team leader. Always make sure to double-check the facts with your team and try listening to both sides of the story. This will make you come across as a sympathetic leader and encourage your team to come to you (or the HR) for any matter that concerns them, before resorting to less amiable solutions. Keep in mind that employees intuitively avoid reporting such issues out fear that this might further escalate the situation. Consequently, look out for team members who might hide things from you. Every team leader has their own style when it comes to team management. Leadership conflicts in the workplace usually occur after changes in management or when new leaders join a team. Moreover, due to the inevitable collaboration between different departments inside a company, those different styles of leadership can confuse employees and create tension, especially during stressful periods. For example, the leader of one team may be demanding and lead “by the book”. Whereas another team’s leader may be a bit more flexible and open to new ideas. When the time comes to cooperate for a project, their leadership styles may cause irritation. Conflict management is the way to smooth those differences out so they can work together effectively. Personality conflicts at work are awfully common among employees – regardless of position. This kind of conflict in the workplace usually occurs because of mistaken perceptions of co-workers’ attitudes. When different personality types work together, the likelihood of misunderstanding each other’s motives, character and actions are high. For example, if an employee is introverted and does not engage in conversations or out-of-work activities, they might be perceived as snobby by the rest of the team or even rude. This can cause unnecessary problems in their collaboration, thus impeding the team’s productivity. One of the common conflicts at work is around blame shifting. When a task isn’t carried out properly and the person responsible is about to be reprimanded, they may place the blame on somebody else. However, this is not always fair or justified. For instance, your marketing manager fails to complete a competition report but blames the sales manager for their shortcomings. This is clearly wrong. That is why every employee’s responsibilities and duties must be clearly stated in their contract. 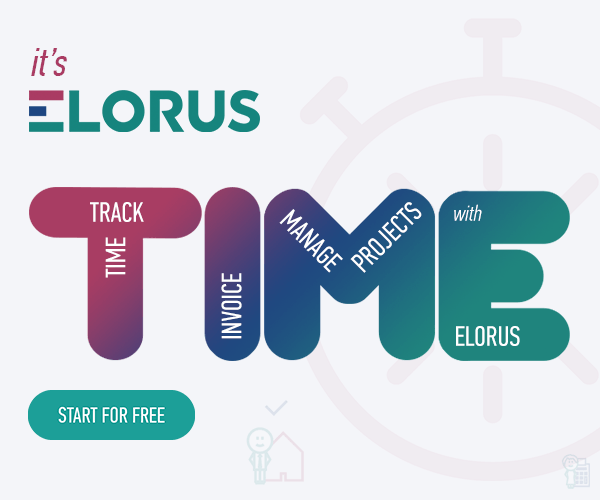 In addition, the team leader must make sure that everyone stays on track with the schedule and the company goals. Employees of different cultural backgrounds and beliefs can sometimes be involved in conflicts. Which comes as no surprise. Workplace diversity, however, besides being a favorite buzz word among human resources managers, is a desirable attribute of your company’s culture. How do you handle cultural conflicts among employees? Strike balance and try to remind people of their similarities instead of accentuating all the ways in which they differ! Finally, each individual has their own pace in which they complete assigned tasks. One employee may be quick to carry out their duties while others like to pay more attention to detail, thus needing more time. Moreover, some employees are more team players than others who may prefer working alone without interruptions or external inputs. Understanding and respecting each team member’s working style is important in forming teams out of individuals with compatible styles. This will enable you not only to manage conflicts but also train employees better! Depending on the causes, conflict in the workplace can occur between team members of different ranks or between different personalities. 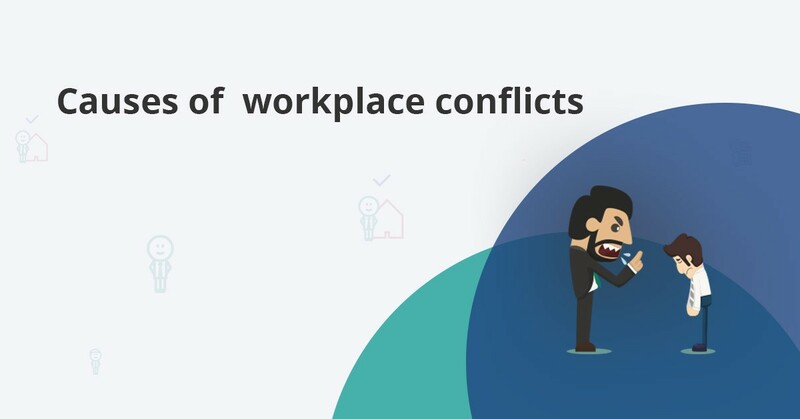 So, below we give you the types of the most common workplace conflicts. Leader vs employee: They may be due to the leader’s unreasonable demands or the employee’s low productivity levels. Employee vs employee: Team members sometimes find it difficult to cooperate when their roles in the company are not clearly outlined or overlap each other. Everyday stress can also cause them to irritate one another. Personal disputes: Conflicts may also stem from personal differences such as cultural background, religion or character incompatibility. Business disputes: More often than not, stressful periods or projects can be a fertile ground for business-related conflicts to arise. They are usually temporary, provided that you address them promptly and appropriately. In this article, we gave you some basic conflict management examples that might prove helpful in avoiding tension in the workplace. Our next article will focus on all the different ways to resolve conflicts, so stay tuned!